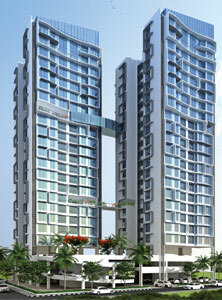 Bharat Infra is one of the most popular real estate developer and builder in the western suburbs of Mumbai. They have over 35 years of vast experience evolving every year with technology, quality, construction and infrastructure. They have completed and delivered many premium residential as well as commercial projects. To name few of the commercial properties includes The Arcade Andheri East, Shivam Goregaon West, Shree Amba Shanti Chamber Andheri East, Estate One Goregaon East and residential properties includes Madonna Juhu, Satyam, Shivam and Shivalik Kandivali East, Krishna Niwas Vile Parle West, Manor Malad East.